Collaborative Post¦ When you want to turn over a new leaf by eating healthier, the preparation begins in the kitchen. If you don’t have the right tools to create delicious, health-conscious meals and drinks, then it’s a continual struggle. This is why you want to begin with your kitchen must-haves and then move onto other essentials to set yourself up for success. Here are some tips on what to include in your healthy diet starter pack. 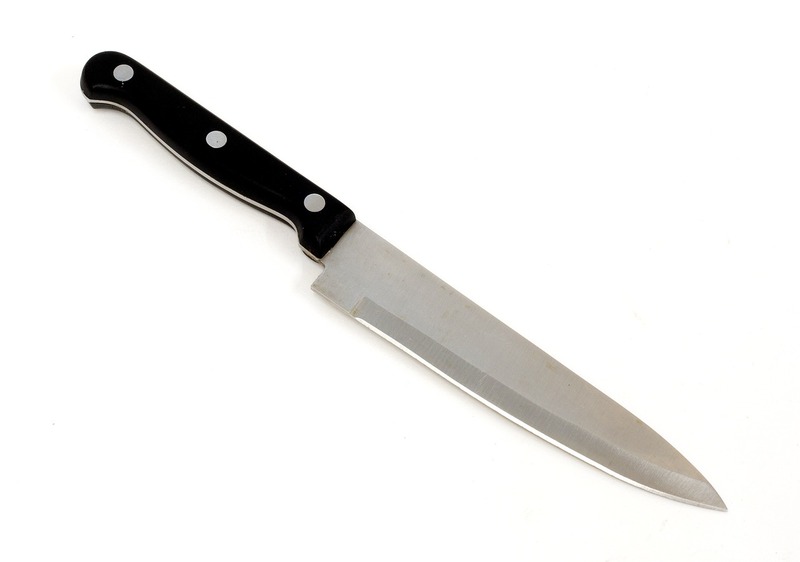 Without a decent chef’s knife, you’re lost. Shopping for a knife is a personal thing in many ways. It has to be suitable to the task, weigh appropriately in the hand and feel comfortable. When slicing through meat or tofu, you need clean cuts and precision to prepare the perfect dish. Also, don’t forget a decent cutting board. A delightful surface to slice through your produce when in full prep mode is made easier when using durable walnut wood cutting boards. They’re rich in color and texture, and give you no small measure of pride when using them too. The mighty food processor makes light work of manual labor in the kitchen. Rather than trying to slice up ingredients by hand for a hearty soup or making a rich sauce that’s evenly balanced, let a food processor do it for you. A Cuisinart food processor is a reliable brand, but there are plenty of others to choose from too. Whether you want to blend up to a 14-cup capacity or only want a small processor, there’s one for every size of family. Also, bear in mind that you might prepare dips and sauces for use later in the week, so a mid-sized processor is still useful if you’re living alone. A food scale is useful to weigh up your food if you’re wanting to perfect recipes while keeping calories down. 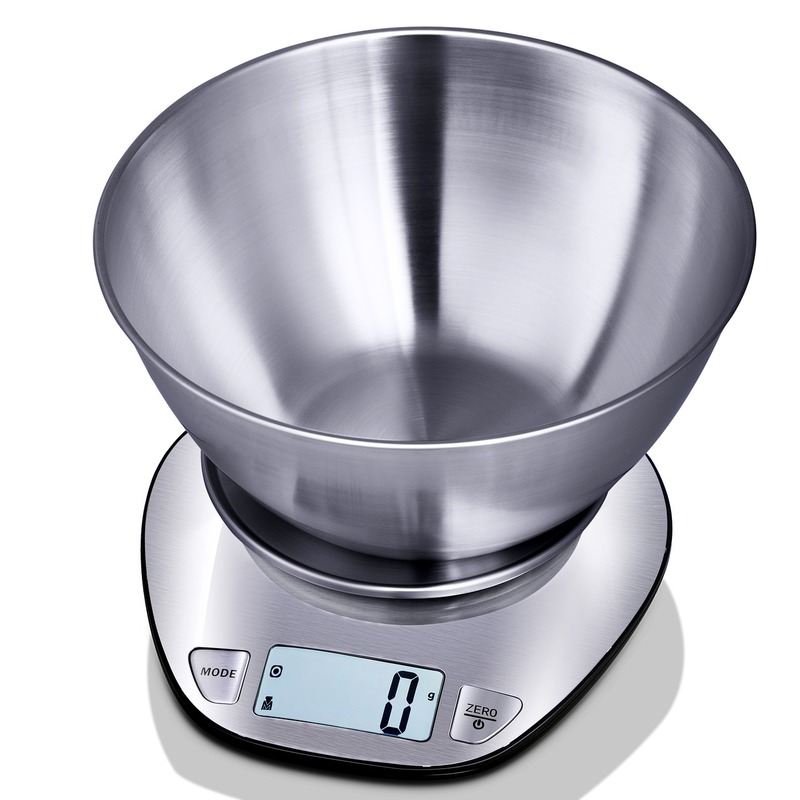 Choose a scale with a clear container if you can to see how full it’s getting before weighing it. A Mandoline is a food slicer that makes light work of cutting vegetables into interesting slices. Its best use is possibly to create a visually interesting salad. However, with the vegetables and fruit cut to different thicknesses, any drizzled healthy salad dressing or olive oil gets the chance to cover every slice reasonably evenly. Also, adding seasoning for taste and tossing the salad after provides a more balanced result when guests are sharing a larger salad bowl. A NutriBullet is ideal for creating delicious juices or smoothies while controlling how much sugar is added. While the NutriBullet Pro 900 is an excellent option, a VitaMix blender also works well too. When you’re wanting to blend up greens like kale, they’re tough in an average blender. Getting its coarse material down to a drinkable state is hard, but with a NutriBullet, you’re in safe hands. Beyond that, you can create many other smoothies and juices to your own liking. No more worrying about what additives or extra sugar have been added to a store-bought juice box. A decent metal colander is something that you don’t think about much until its handle breaks and it becomes unusable. Then you’re stuck on how to drain water from cooked pasta, or quickly toss and wash vegetables before cooking them. A good stainless-steel colander is a go-to accessory that you reach for when making salads. When you’re without it in your kitchen, the tendency to avoid preparing salad becomes very real. And then the pounds start to creep on when you opt for rich convenience foods instead. Once you have the right collection of kitchen tools to help you, it becomes much easier to cook healthy food. Otherwise, you can all too easily fall back into bad habits.